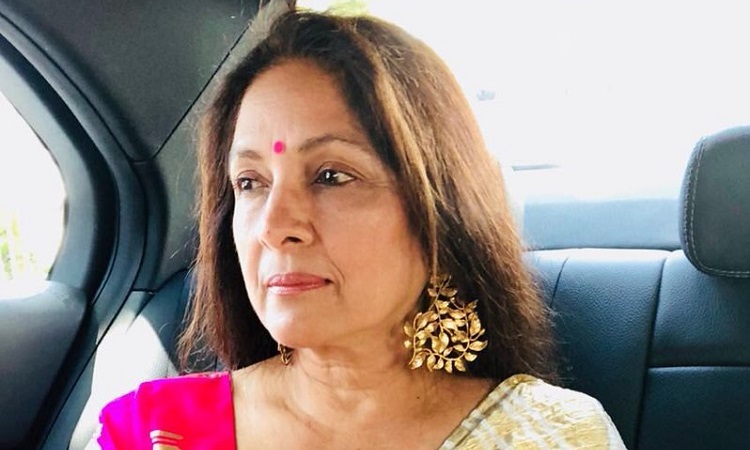 Veteran actress Neena Gupta, who is playing a pivotal role in the forthcoming multi-starrer "Badhaai Ho", says she agreed to do the film even without reading the script as its subject is very real and entertaining at the same time. "I did not even read the script of the film because the subject was so interesting. Female actors of our age don't get a chance to play such interesting characters. This phase of our life is not addressed only in our Hindi cinema. "But I think the change is happening because of the youngsters who are writing such scripts," Neena told IANS. The film also features Ayushmann Khurrana and Sanya Malhotra. The story of the film revolves around an elderly couple who are expecting a child in their late 40s. Asked about Sanya's response to the script, the "Dangal" actress said: "It was an instant 'yes' from my end when I heard the narration of the story. That does not happen so easily with usmore than the character, I wanted to be the part of this film because of its subject. I am so lucky to share screen space with some great actors like Neena Gupta, Gajraj Rao, and Surekha Sikri." Ayushmann said: "As I go by my instinct, this was one of the stories that I wanted to be a part of because of the story. I felt the same during 'Dum Laga Ke Haisha' when I took no time to agree to do the film. I think such a quirky subject and story-driven films are my zone." So, how would he react if he knows that his parents are expecting a baby at a later stage of their lives? He said: "I think I would react like the way my character in the film reacted because it is really awkward and embarrassing to know that at the age of 50 our parents are becoming parents again"
The film's trailer has received positive responses from the film fraternity. "There is nervousness that one feels out of joy and people's high expectations. I am just feeling that now...when people say all the good words about the film," said Neena. "Badhaai Ho" is releasing on October 12.